This reader had a question about avoiding the Government Pension Offset for as long as possible. Enjoyed your informative article (“Your Social Security and Retirement Benefits”) in the latest issue of ATPE News magazine. 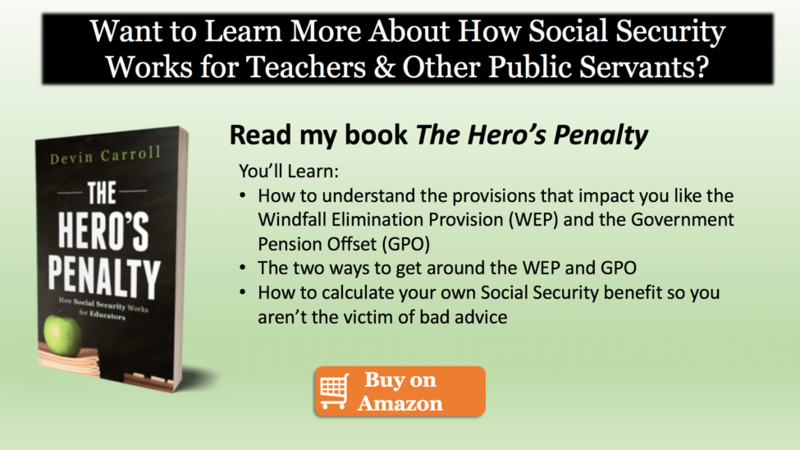 I am an ex-serviceman (24-year career, US Army), currently a teacher, and will not be affected by the WEP when I retire and begin collecting my TRS pension. I do have a question about the GPO: Can a spouse who is paying into TRS, not retired, and at FRA (under Social Security rules) apply for a spousal support benefit (under SS) when her husband who is at FRA applies for SS benefits? I like this kind of question. It makes me think! What I’m pretty sure you’re asking is this: If you are not receiving your pension from non-covered work, does the Government Pension Offset apply? If you are still working and your spouse has filed for benefits, you can file for and receive a Social Security benefit that is not affected by the Government Pension Offset. Enjoy it while it last. Once you retire, your Social Security benefit will get reduced by 2/3 of the amount of your TRS pension. A note for all readers. Over the past few years, I’ve found that most Social Security questions can be answered with an understanding of just six simple Social Security basics. I cover these basics in a 100% free report that you can download by clicking HERE. If you want to make sure I answer your question, I am still accepting individual consultations. You can click HERE for more information on booking a call with me. I'm Devin. I'm a financial planner who loves to simplify retirement planning. Some of my articles contain affiliate links to products, apps, and services. If you click through and purchase, I will receive a small commission on the sale. 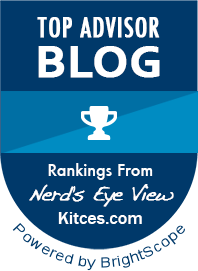 Rest assured, I only recommend products or services that I believe will be helpful to my readers. Social Security Intelligence is not connected with, affiliated with or endorsed by the United States government or the Social Security Administration. Information on this site is for general information only and should not be considered as specific guidance for any individual.